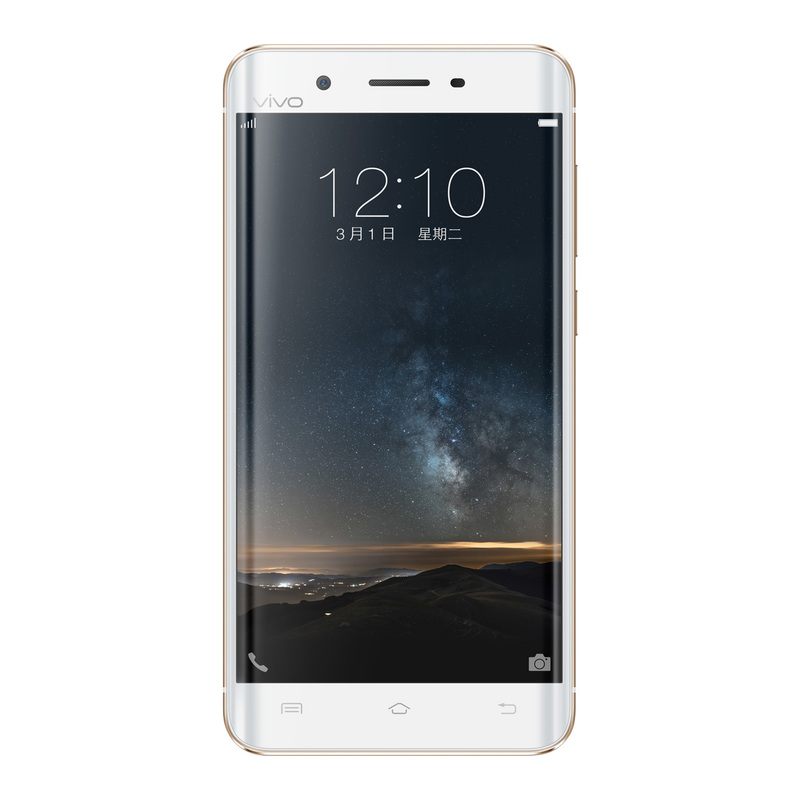 Vivo is known to make some real slim and stylish phones and is a very close competitor of OPPO especially in their home turf China. In the recent times there were tons of leaks and buzz around Vivo becoming the first phonemaker to bring 6GB RAM to a smartphone. While the leaks continued last few days some more in pictures with curved display! Finally, Vivo has officially taken the wraps off its latest flagship the ‘X Play 5‘ along with a special edition. Lets take a look at what the phone offers! This is one heck of a loaded phone. Vivo has left no corners cut be it in the build quality or the design or the hardware. We’ve always known the software too to be well tested before they’re loaded into the retail units. The X Play 5 will be the first smartphone in the world to sport as much as 6GB RAM, with a combination of a whooping 128GB of internal memory. The edge display on both sides resemble what we’ve seen on the Samsung Edge series but it is not as appealing as that, with Samsung really knocking it out of the park in their phones. Vivo also claimed that 98% of the phone is made of “actual” metal putting it outright in the premium segment. The XPlay 5 comes with a squarish fingerprint scanner at the back which is claimed to be one of the best in any smartphones made until now. This claim remains to be tested out but given Vivo’s reputation this might turn out to be true. The main camera module is the same as that we’ve seen on the Xiaomi Mi5 but there is no 4-way OIS like we’ve seen in the latter. But Vivo claims to have optimized the software to deliver some stunning pictures regardless of the conditions one puts the camera through. With advanced chips for DAC to deliver stunning audio output, “Vivo X Play 5 is a stunning phone that caters to people chasing fantasies like photography, style and enhanced audio experience”. Besides the Flagship edition, there is also a “Standard” edition XPlay 5 coming with 4 GB of RAM and a Snapdragon 652 SoC launched along side. There was a rumour of X Play 5 Mini but we guess this was it. The X Play 5 is priced at $654 while the standard edition is priced at $564. At the moment this will be a China only launch and it remains to be seen if and when Vivo is going to make this available for the rest of the world.